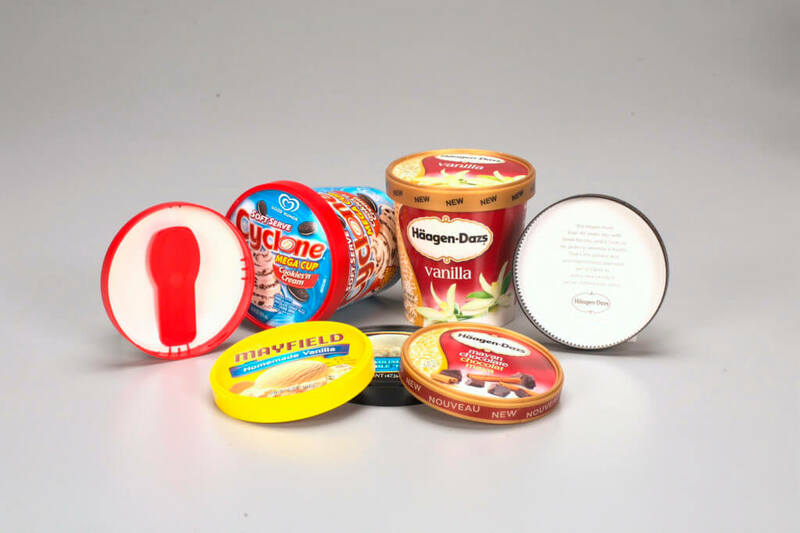 Our formed paperboard cups and composite lids are available in a variety of shapes and sizes, designed to meet the needs of your retailers and consumers. 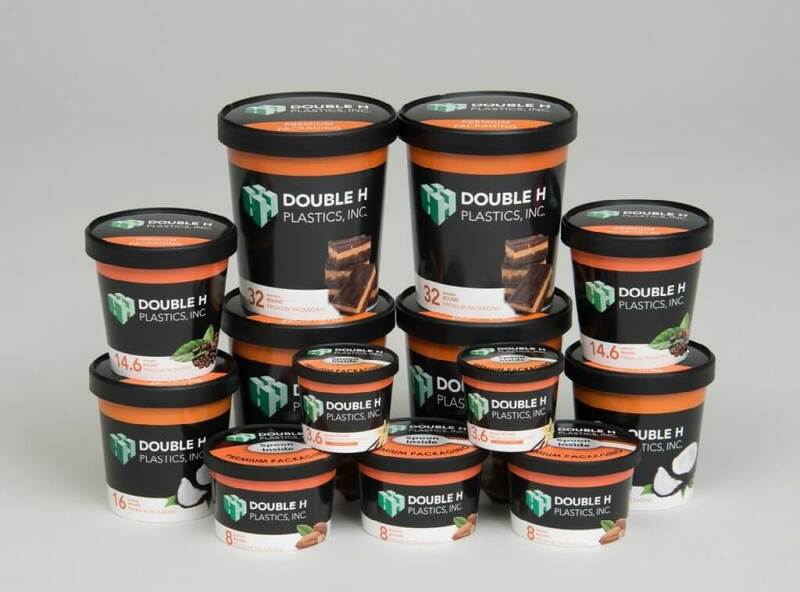 Double H offers multiple print options, as well as freezer grade and direct food contact materials. Choose from standard sizes or Double H can design a lid and cup to meet your exact needs. 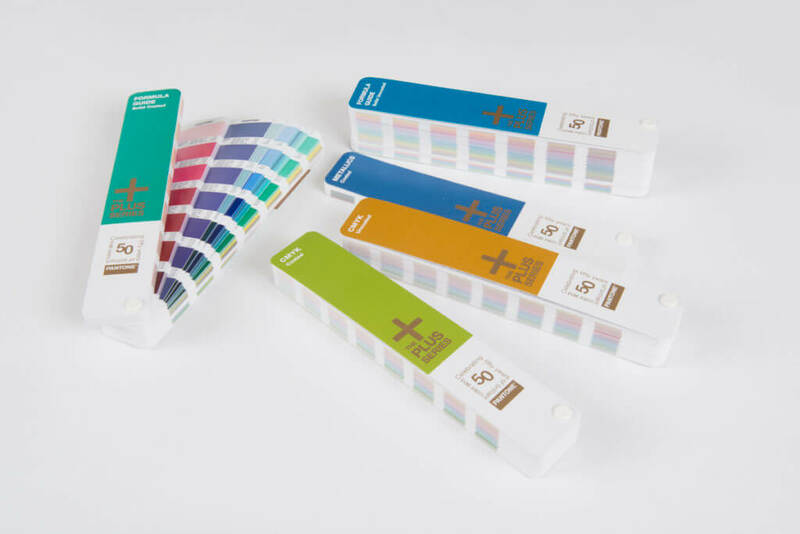 Plastic frame colors to match and complement your graphics! 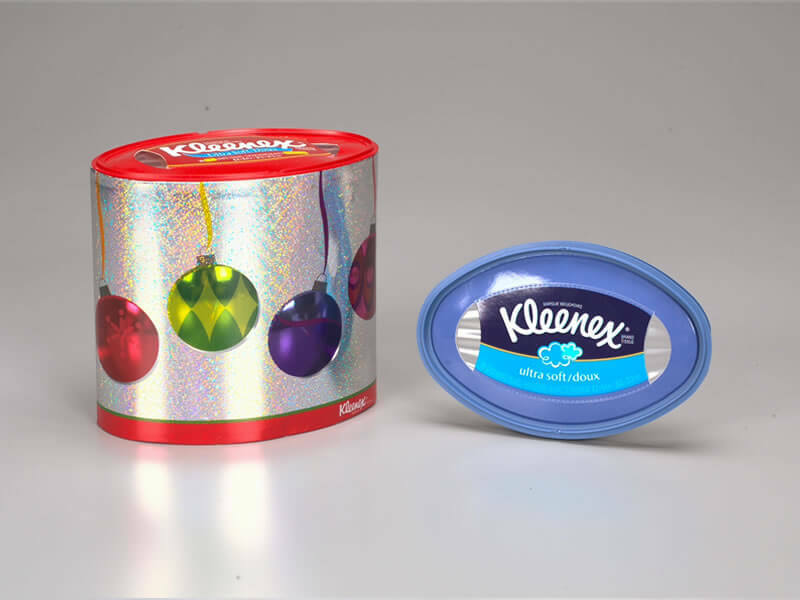 Achieve photo like graphics with our IML process! 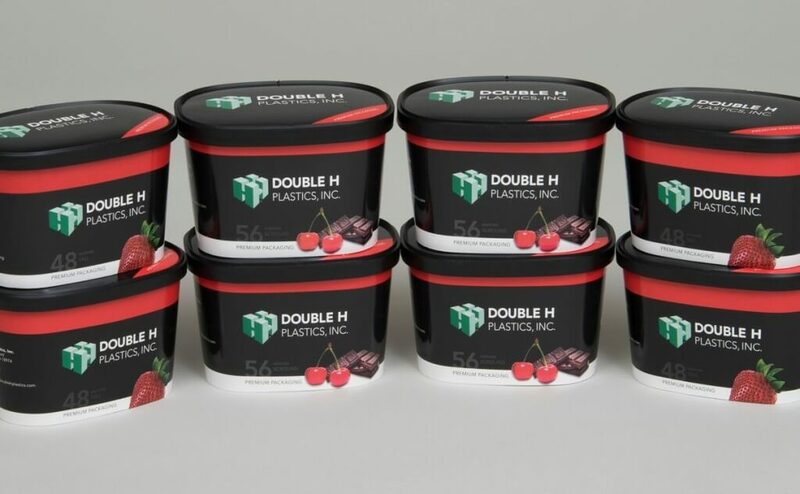 From standard lids with eye-catching packaging to custom, functional lids, Double H will create the lid best suited for your product’s needs.